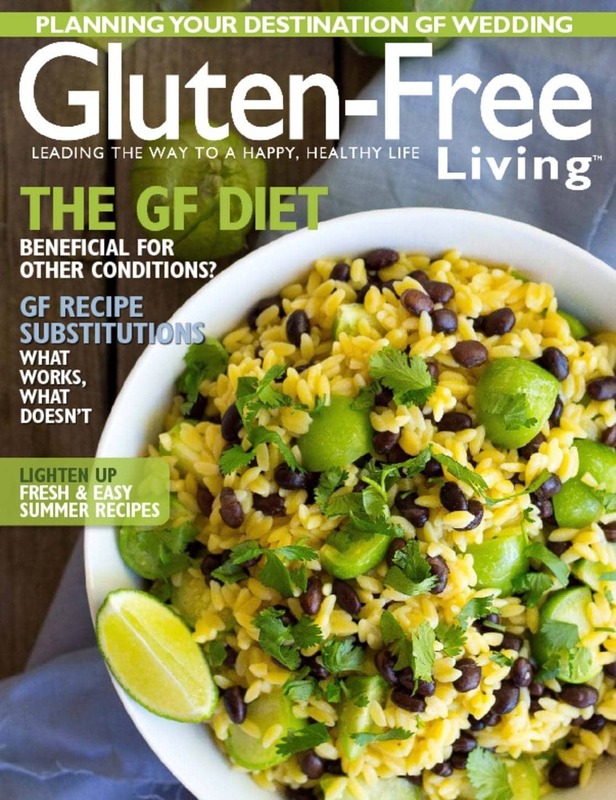 Gluten Free Living Magazine Discount – $14.95 for Subscription (72% Off)! 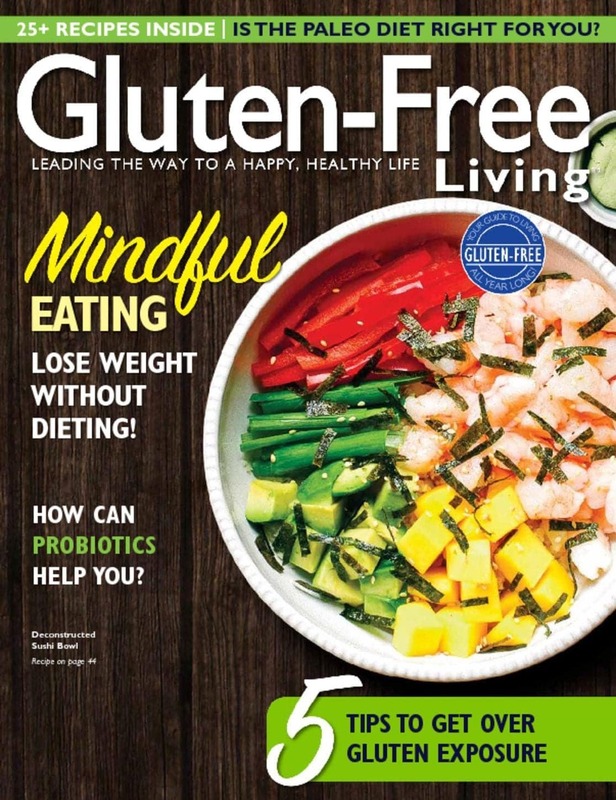 Right now you can subscribe to Gluten Free Living Magazine for just $14.95 per year (regularly $53.70 – 72% off)! There are 6 magazines a year, and it sounds like its packed with great info! Just enter coupon code THRIFTYNWMOM to get this discounted price. This offer is available through Saturday March 30, 2019 at 9pm pst. Gluten Free Living magazine is a lifestyle dedicated to helping people who need to follow a gluten-free diet. First published in 1995, the magazine offers practical advice, tips, and information on living a happy, healthy, gluten-free life.